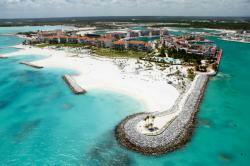 Discover everything Punta Cana can offer and enjoy your tropical holidays in Cabo Engaño, Dominican Republic. Live Punta Cana to the fullest with its incredible beaches, hotels, and many activities designed to make your holidays a tropical dream. 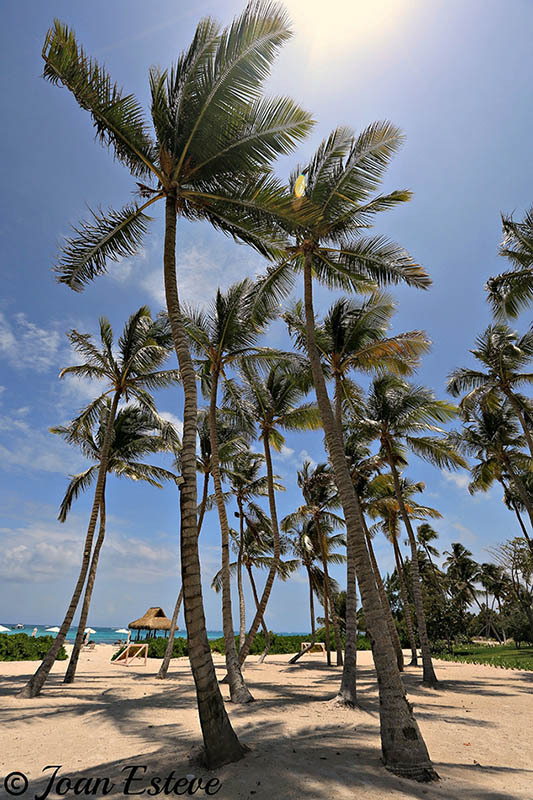 Located in Cabo Engaño, the easternmost area of Dominican Republic, Punta Cana has become one of the most touristic areas for its offer of all-included resorts. The construction of these hotels was designed in such a way that it mostly blends with the landscape, enhancing the feeling of an open space and enriching the tropical experience. Punta Cana is kind of isolated from the other towns of the area, being Playa Bávaro the only neighboring town. Despite all this, you can still go on trips to different spots such as Isla Saona, Catalinita, or Este National Park, where you can hike the sendero ecológico or visit the Padre Nuestro Archaeological site. The beach is a good example of the marvelous tropical coast with white sands and crystal-clear blue waters, surrounded by many palm-trees. In these waters you can do any kind of water sport such as diving and snorkel: explore the island’s largest coral barrier with almost 30 kilometers of length. You can also go on a trip by boat with cristal flooring to see the deep sea in a two-hour trip. 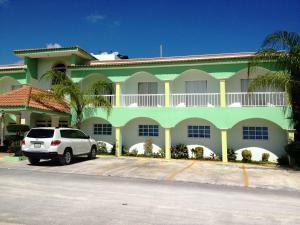 There is a diving center, Punta Cana Diving Center, where to rent any necessary materials and get some training. 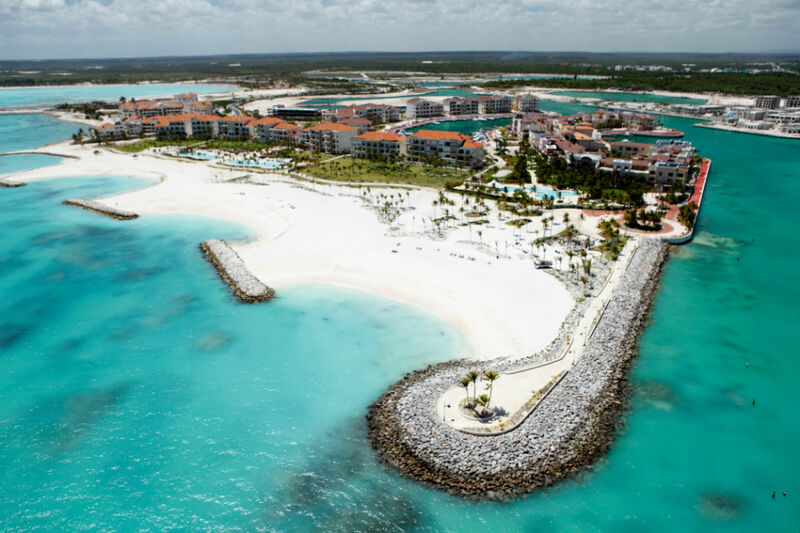 The Cap Cana Marina is the largest and most complete in the Caribbean, offering 1200 docks up to 75 meters in length and advanced weather systems. You can also visit Dolphin Island Park, located between the beach and the Bávaro coral reef, where you can swim with different animals. In the Manati Park you will find different tropical birds and reptiles and also attend shows with animals in a 210 square meter park. Other interesting activities that you can take part in are golf or horseback riding in the Punta Cana Ecological Park area. Also, don’t skip the opportunity of joining the trip called “ojos” where you can walk along the forest and see many types of birds and reptiles. Don’t miss Cueva Fun-Fun and it's trip which includes horseback riding, hiking in the forest, rafting in a 20 meter cliff, and a 2 kilometer-long hike in the largest system of caves in the Caribbean. The trip also includes a refreshing bath in an underground river with all the equipment required included.